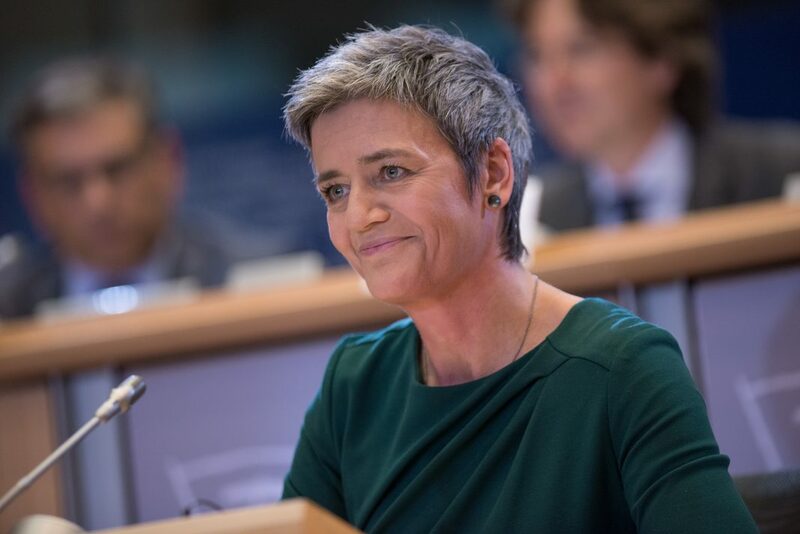 “Many consumers use payment cards every day in shops or online,” said Commissioner Margrethe Vestager, in charge of competition policy. The European Commission on January 18 issued new requirements that ensure independence of payment card schemes and processing entities. The aim is to enhance competition in the card payment market. To the benefit of consumers, retailers will be able to choose the most suitable processor for their card transactions. When a consumer pays with a card in a shop or online, the transaction needs to be processed for the payment to be transferred to the shop’s bank account. This service is carried out by processing companies, which manage the necessary communication and IT processes for the payment to be finalised. Payment card schemes often provide their own services for the processing of payment transactions and therefore compete with many other independent companies that also provide the same processing services. Under the 2015 Interchange Fee Regulation card schemes must ensure the independence of their own processing activities from the rest of their operations. To ensure the independence of processing activities within card schemes, the new rules introduce detailed requirements concerning the separation of certain functions, which enters into effect on February 7. According to a European Commission press release, this includes limits on information exchange, as well as separate profit and loss accounts, separate corporate organisation (workspaces, management and staff) and separate decision-making. Due to this separation, retailers will be able to choose the best processor for their card transactions, while consumers benefit from reduced processing costs in their daily payments in shops, restaurants, on-line or via a growing range of card-based mobile payment applications.